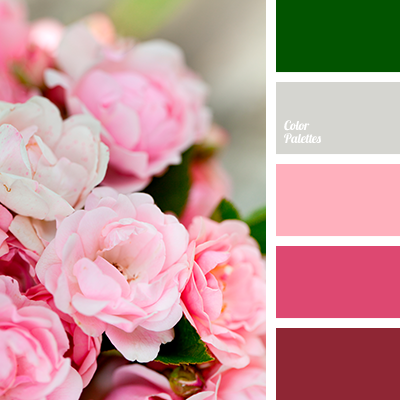 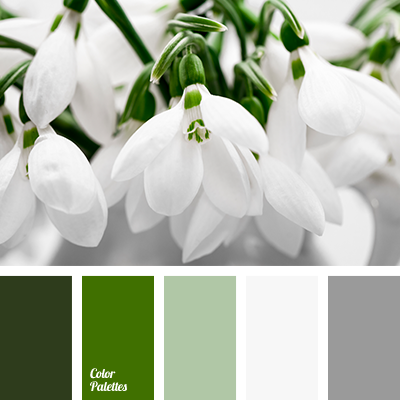 Summer and spring colours of this palette are in harmony with each other, creating a bright and high-contrast picture. 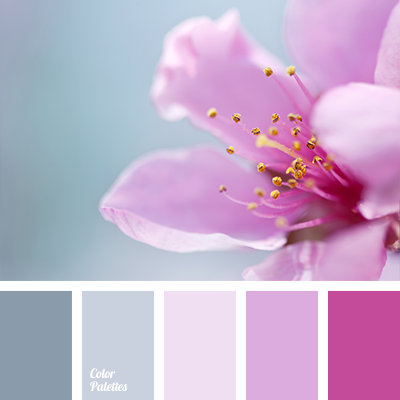 It is possible to combine these colours thanks to the main colour of the palette – neutral gray. 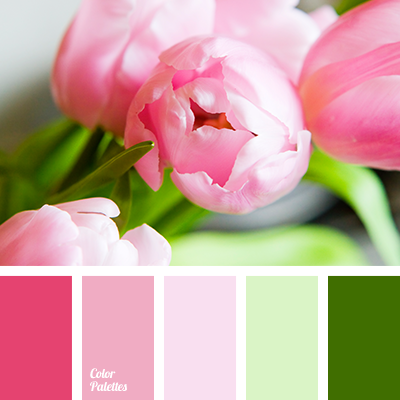 This palette is perfect for creating of an interesting casual image for girls who love to experiment. 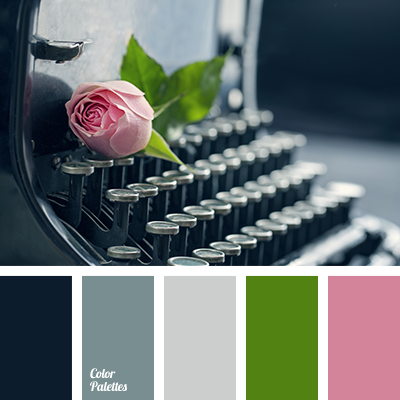 black and gray, black and green, black and light gray, dark gray, gray and black, gray and green, gray and pink, green and black, green and gray, green and pink, light gray, light gray and black, pink and black, pink and gray, pink and green, shades of gray.